BACK ON MARKET due to board turndown.... 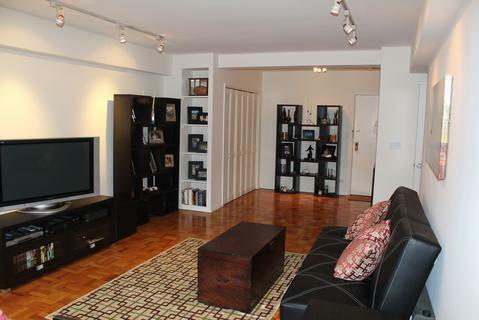 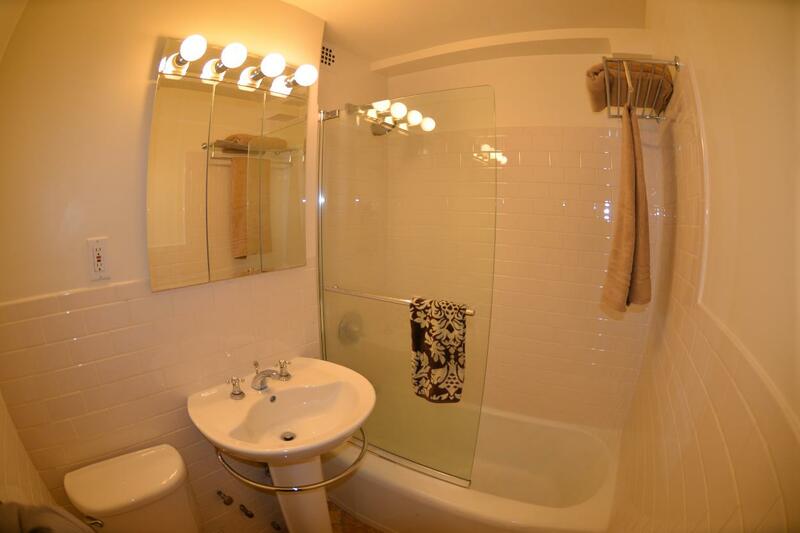 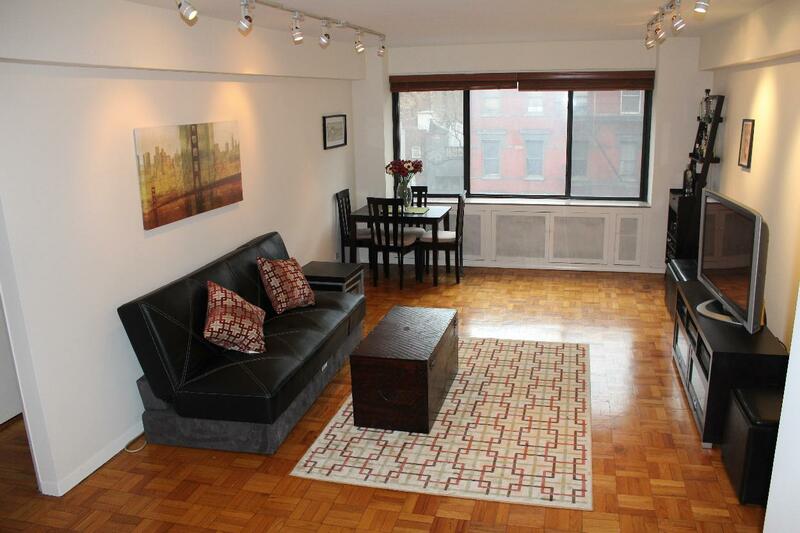 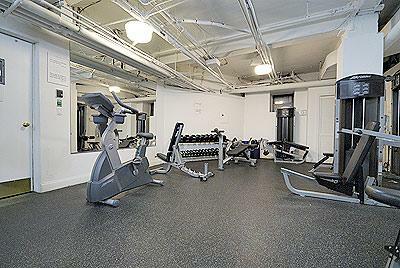 Beautifully renovated one-bedroom in a full service, Murray Hill building. 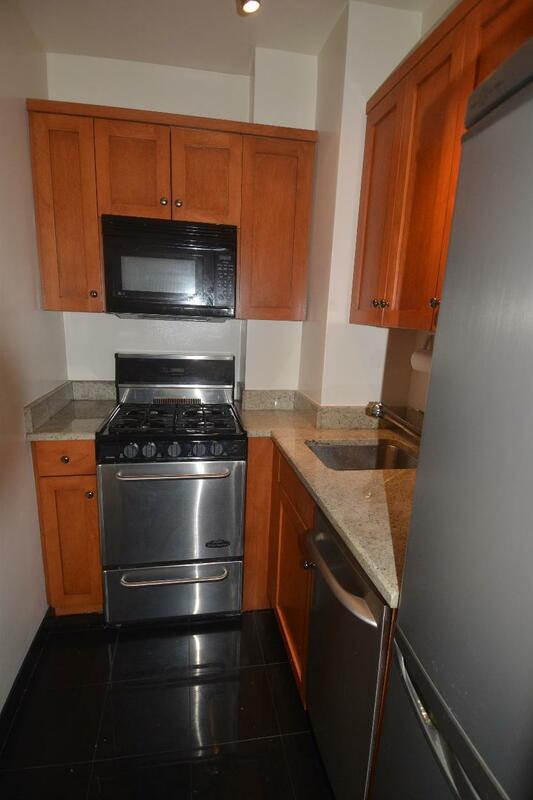 Recently updated bathroom and kitchen with stainless steel appliances. 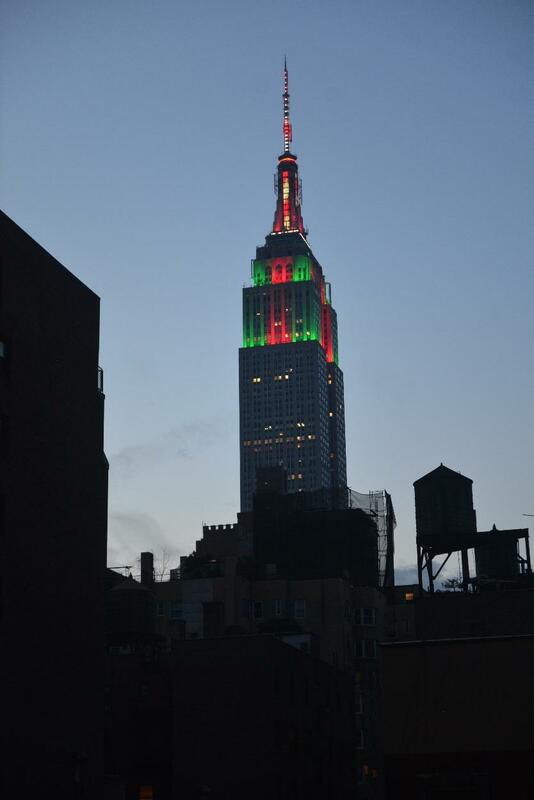 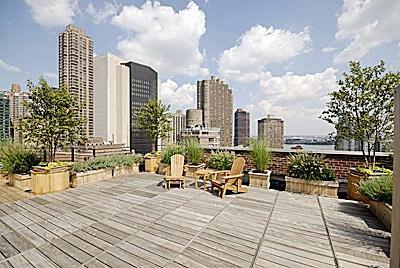 This fantastic apartment has large windows with unobstructed views of the Empire State Building. 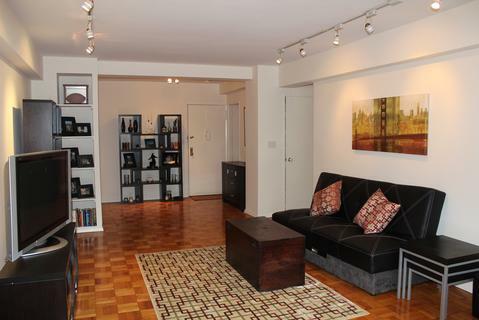 Wonderful full service doorman co-op with an amazing roof deck, courtyard garden, gym, bike room, storage room and laundry room. 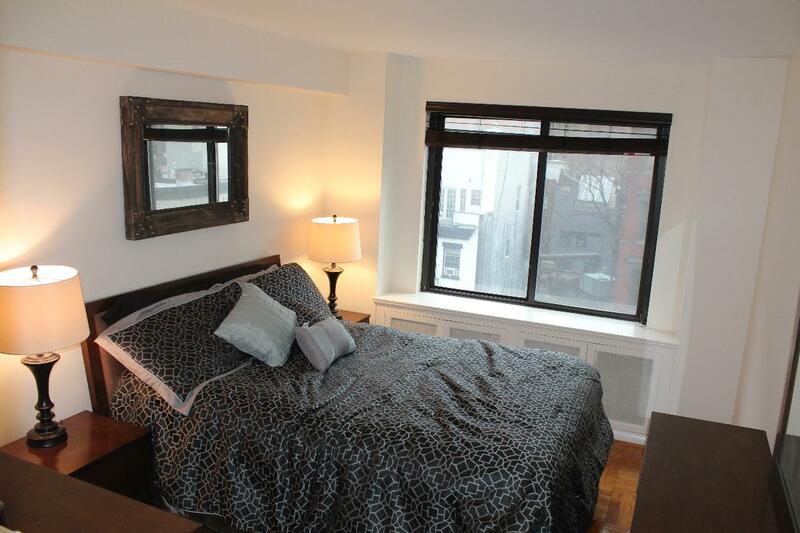 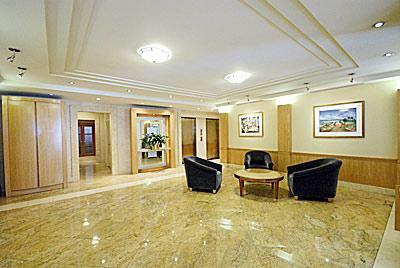 Pets, guarantors, Pied-a-terre, and parents buying for children are all allowed.